At Family Dental Centre Sarnia, we strive to bring the best dental health care options to our patients. We want you to feel like part of our family, taking the time to get to know you and personalizing your treatment care. From a routine checkup to more advanced procedures, we offer a variety of treatment options right here in Sarnia! 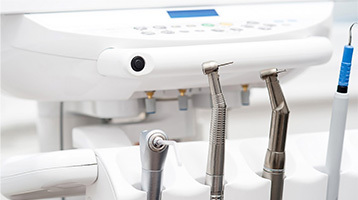 At Family Dental Centre, we will work with you to create a treatment plan that is tailored to your needs and your schedule to ensure your optimal oral health and wellbeing. We’re also proud to offer immediate dental care for any emergency you or your family member face. 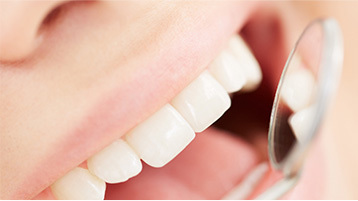 When you choose Family Dental Centre, you can rest assured that a team of diligent and experienced dental professionals is committed to helping you achieve a brilliant smile and optimal oral health. To offer you state-of-the-art dental care, our team regularly attends conferences, seminars and conventions. At Family Dental Centre, we’re always working to keep you smiling! The Family Dental Centre team offers patient-focused dental care to children, adults and seniors across Sarnia. We know many patients, no matter their age, can feel uneasy visiting the dentist, but you’ll never have to feel uncomfortable or nervous at our Sarnia dental clinic. 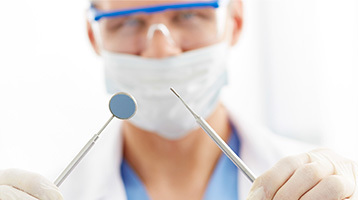 Our dentists in Sarnia, Ontario endeavor to make your next appointment as comfortable and efficient as possible. Sign up to receive Family Dental Centre Sarnia updates! We are located close to the intersection of Michigan Ave and Murphy Road. ACCEPTING NEW PATIENTS! TO BOOK AN APPOINTMENT, PLEASE CALL US AT 519.542.5700 OR COMPLETE THE FORM BELOW.